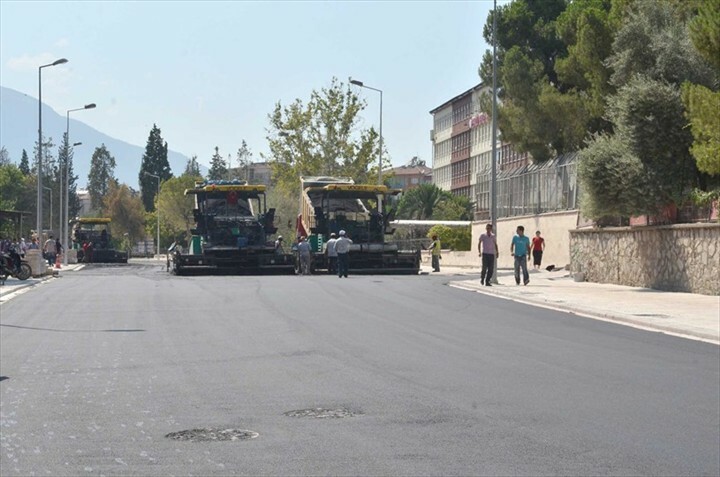 Superstructure works, implemented by Denizli Municipality are continuing in full swing. Reconstruction of many roads, streets and sidewalks completed and remaining works come to an end. Studies are implemented by Civil Services Department. 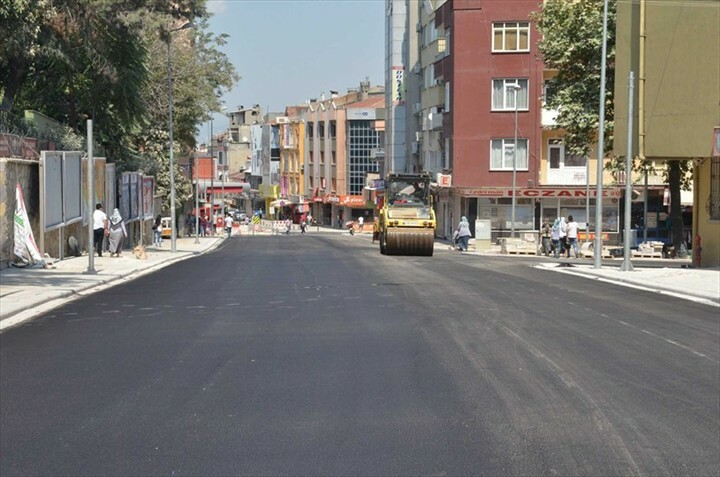 Lastly, the teams are working hard to complete superstructure studies of 610 meters long and 15 meters wide road between Selçuk and Merkezefendi Streets as soon as possible. During the construction of superstructure, the rain water pipelines, gutters, subscriber's lines and sidewalks were renewed. At the same time roads were dug and asphalted.On the other hand, AYDEM and TELECOM Companies buried all the lines. 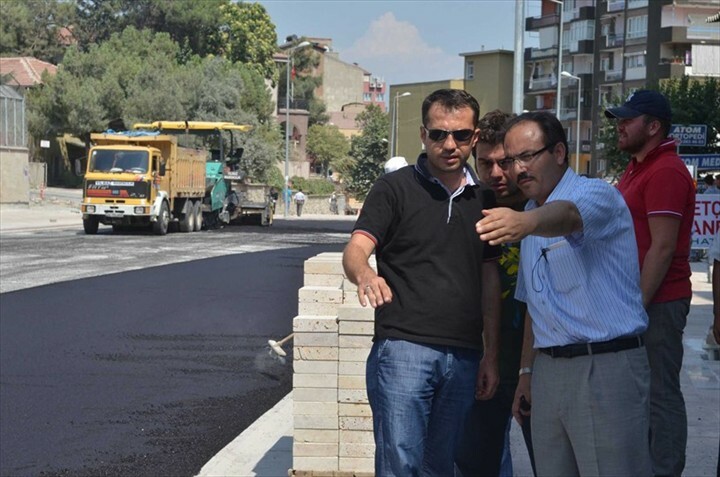 Mahmud Güngör deputy mayor of Denizli Municipality often examines the superstructure studies on roads and gives the necessary instruction to the teams.Lastly he gave information about ongoing works. 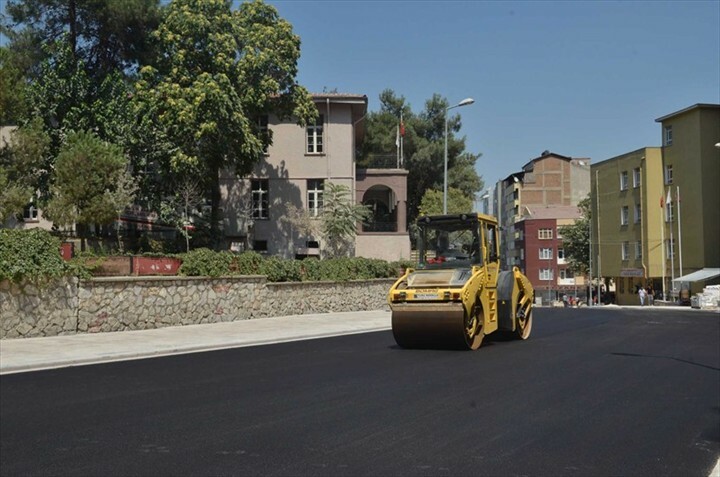 The asphalted road will open to traffic on monday. There are sidewalks in both parts of the road ranging from 4 to 5meters wide. 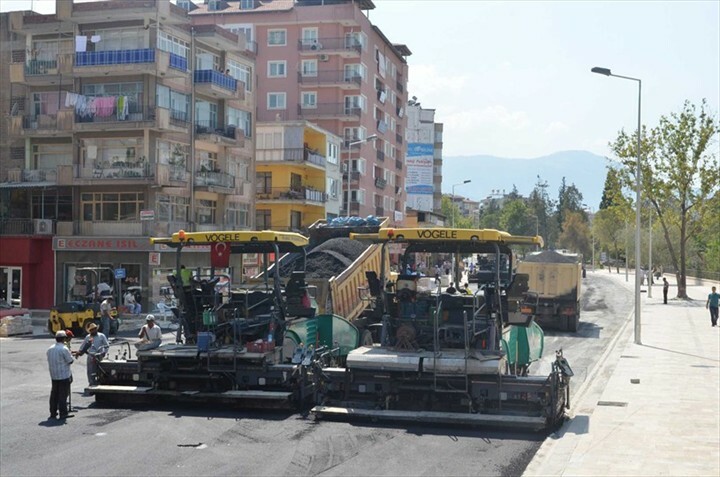 1100 tons of asphalt are poured on the roads.This road became quite wide. 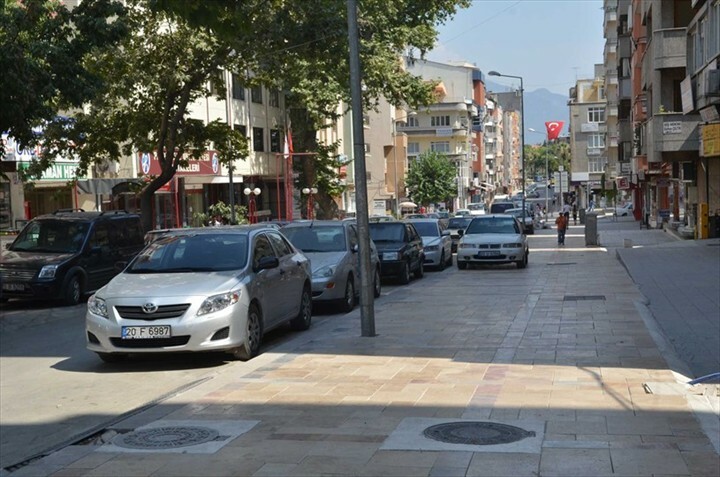 As is known TEDAŞ, TELEKOM, City Gas and Denizli Municipality works together. 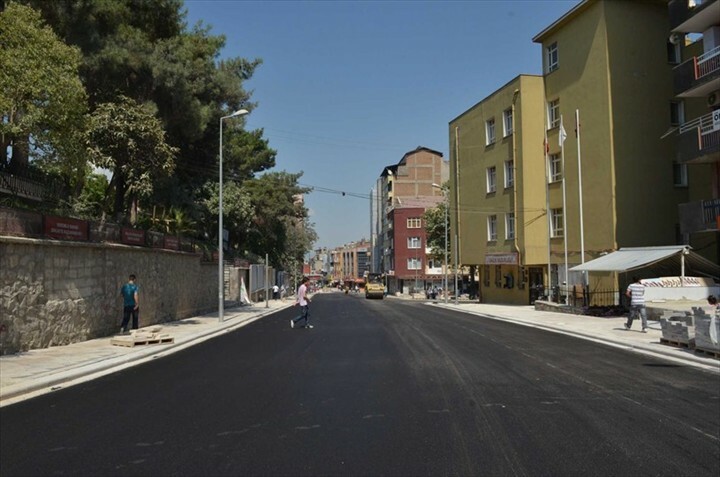 We completed infrastructure works in Sırakapılar district and superstructure works will be completed soon. Thanks to the patience of the citizens, we have achieved this result.